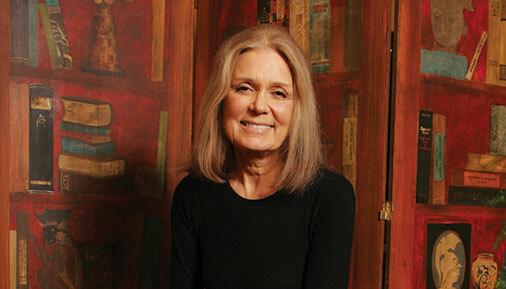 Hudson Valley Community College is pleased to announce An Evening with Gloria Steinem on Friday, April 5, in the Maureen Stapleton Theatre on the Troy campus. English Department Chairwoman Maria Palmara will interview Steinem on stage during the 7:30 p.m. program that will include time for questions from the audience. Additional featured speakers this spring will be writer Jamaica Kincaid and David Diemer, who survived the 1993 Battle of Mogadishu and now teaches strategies for civilian preparedness. A leading voice for equality for women since the late 1960s, Steinem is a writer, lecturer, political activist and feminist organizer. She is particularly interested in such issues as gender roles, child abuse as roots of violence, non-violent conflict resolution, the cultures of indigenous peoples, and organizing across boundaries for peace and justice. Steinem is the author of the bestsellers “My Life on the Road,” “Revolution from Within: A Book of Self-Esteem,” “Outrageous Acts and Everyday Rebellions,” and “Moving Beyond Words,” and was a co-founder of Ms. magazine. She lives in New York City. 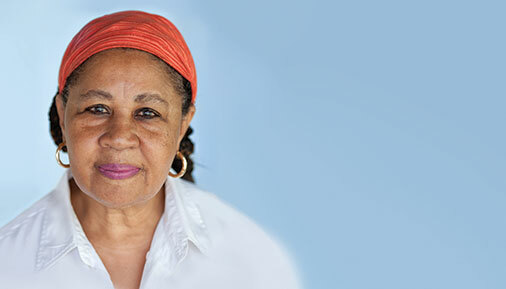 Jamaica Kincaid will appear at Hudson Valley on Friday, April 12, also in the Maureen Stapleton Theatre, at 11 a.m. A writer, novelist, and professor, Kincaid skillfully softens the boundary between poetry and prose. Through her books and novels that include “Annie John,” “Lucy,” “At the Bottom of the River” and “A Small Place,” she has carved out a unique place in the American literary landscape. Kincaid’s appearance, co-sponsored by the Cultural Affairs Program and the English, Foreign Languages and English as a Second Language Department, will include time for questions from the audience. David Diemer will present “Watch Your Back – Look Ahead: Preparedness in an Age of Uncertainty” at noon on Monday, April 1, in the Bulmer Telecommunications Center Auditorium. 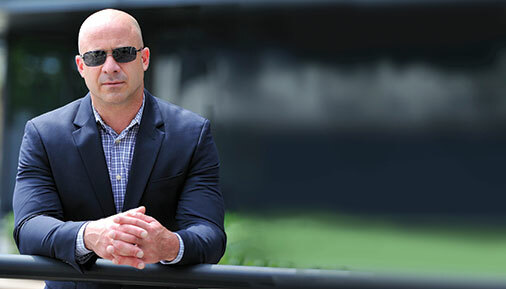 Failing to prepare is preparing to fail in an emergency situation, according to Diemer, a former Army Ranger with 20-plus years of experience in combat operations, close protection and guard services with clients ranging from presidents and ambassadors to pop superstars and private citizens. His experience is drawn from work with elite U.S. defense contractors and military service that included high-threat missions, most notably the Oct. 3, 1993 Somalian mission chronicled in the movie "Black Hawk Down" for which he was awarded a Bronze Star with “V” Device for Valor during combat. Time will be allotted for Q&A. Kincaid's and Diemer's appearances will be open free to the public. The full Cultural Events Calendar is available at www.hvcc.edu/culture. Please call (518) 629-8071 or email d.gardner@hvcc.edu for more information.